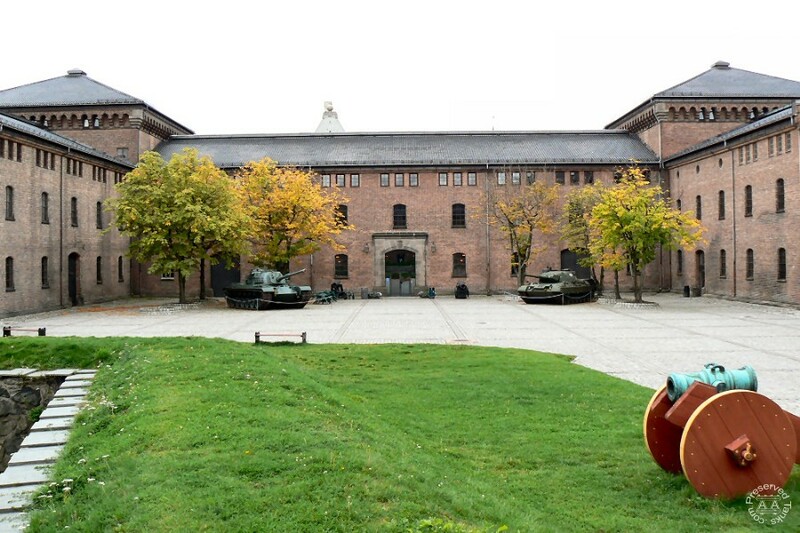 I'm currently on a trip to Norway, that's included a visit to its most well known military museum, the Forsvarsmuseet in the Akershus Fortress, Oslo. 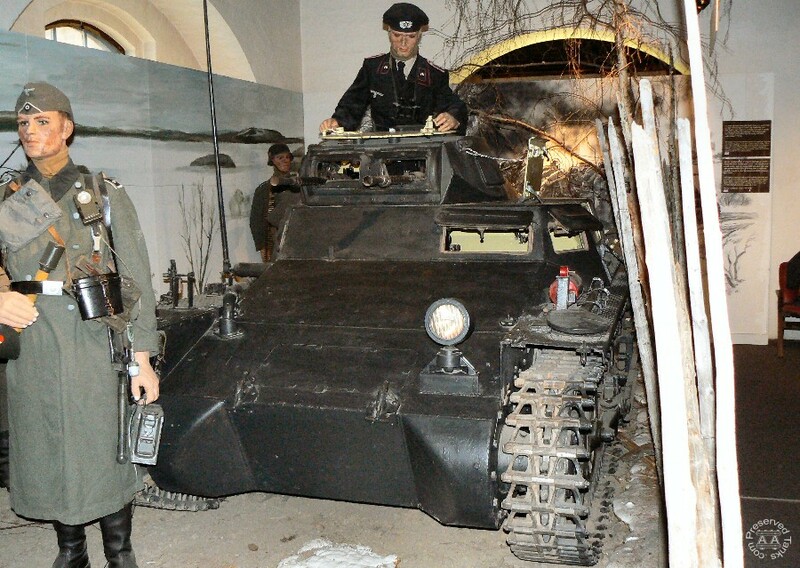 It has a number of tanks and other vehicles in its collection, though some are stored away from its Oslo premises. 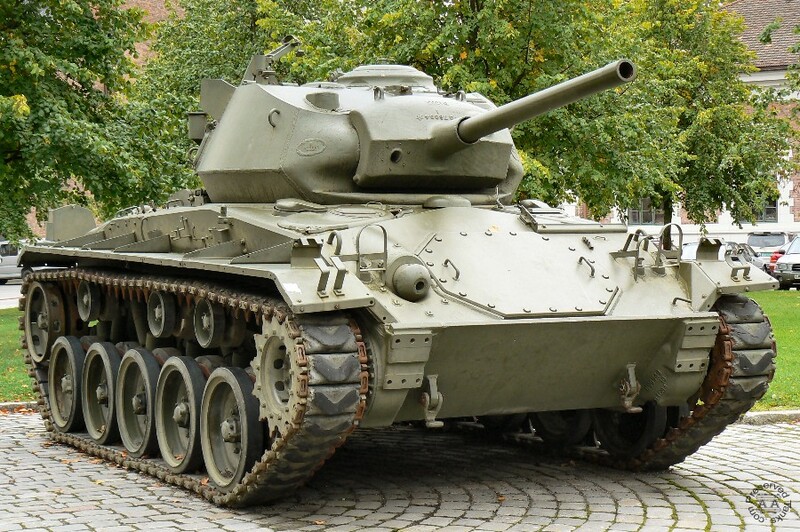 Shown here are an M24 Chaffee outside the museum, a view of the front entrance (with M48 and Leopard 1), and a Panzer I in a tableau inside.